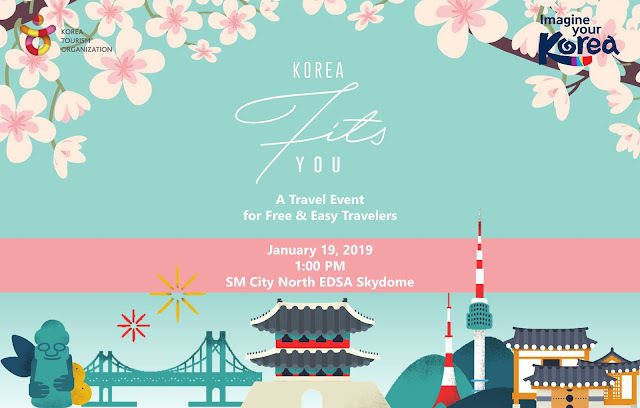 Created for Filipino travelers who wishes to visit Korea, the Korean Tourism Organization Manila prepared a bigger version of Korea Fits You Event at the SM North EDSA Skydome and Korean travel enthusiasts enjoyed a fun filled day for all. 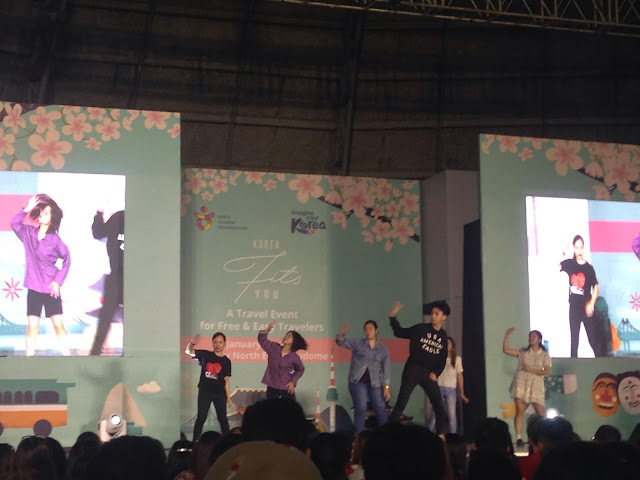 A wave of Kpop fans were welcomed for this year Korea travel fair. 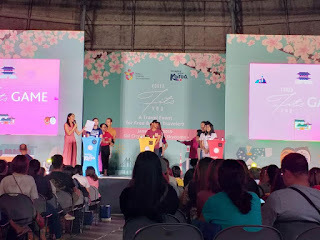 Starting with everyone filling up the raffle stubs and receiving souvenir bags loaded with discounts coupons, travel maps and guides, the event is also packed with informative event and numerous discounts offered by different travel agencies partnered with Korea Tourism Organization. 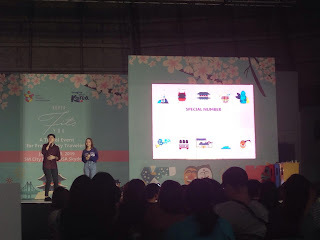 Presentations include visa processing 101, spring events and attractions in Korea especially Jeju, Yeoido and a lot more. There were plenty of fun videos showed on the screen. 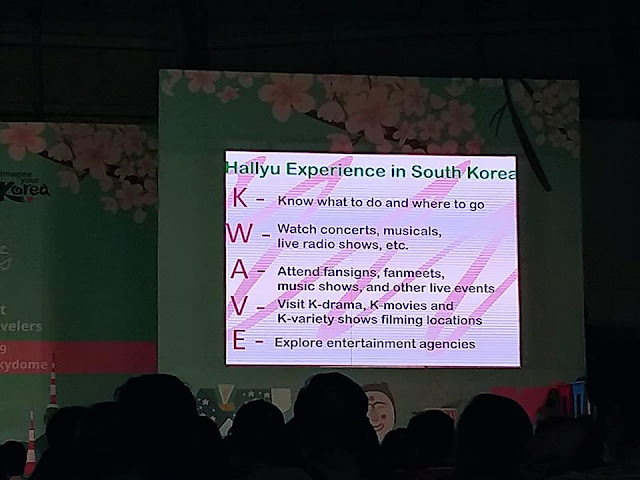 Joey from Saranghaeyo Oppa shared the Hallyu (Kwave) 101 experience that you must try in South Korea. 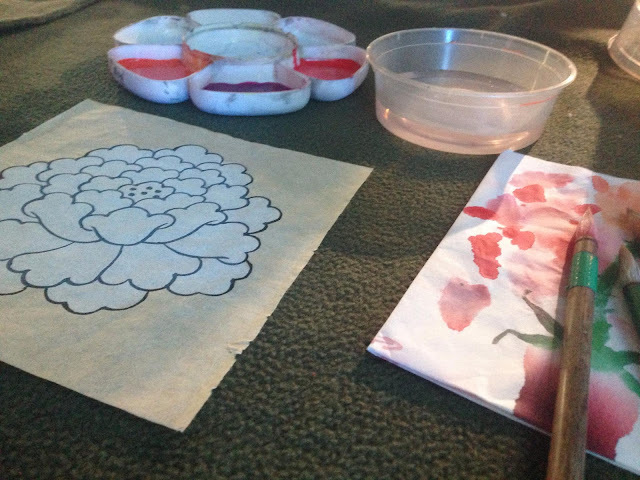 Moreover, side events like Minhwa workshop courtesy of Korean Cultural Center were conducted for those interested in arts. Of course, fairs always include games and performances. A traditional performance has been staged by the KCC performance team. Afterwards, CJ and Kristel. Aside from that, performance and dance lessons from Vincent Igno has been shared on stage. 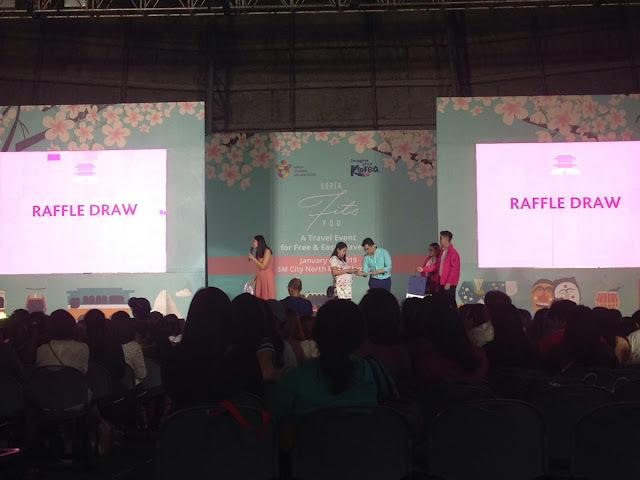 And here goes one of the favorite parts of the attendees, the raffle! Since KTO and its partners were too generous, Soohorang and Bandabi stuffed toys (the Pyeongchang winter olympics mascots), bluetooth speakers and other Korean merchandise like Kakaotalk neckpillows and premium items from Korea have been handed to lucky winners! 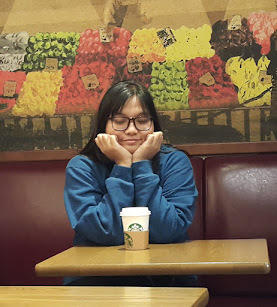 Planning to visit Korea this spring? It's not too late yet for booking! Visit Korea Tourism Organization Manila Office's Facebook page and learn more about travel tips in Korea and their upcoming events.